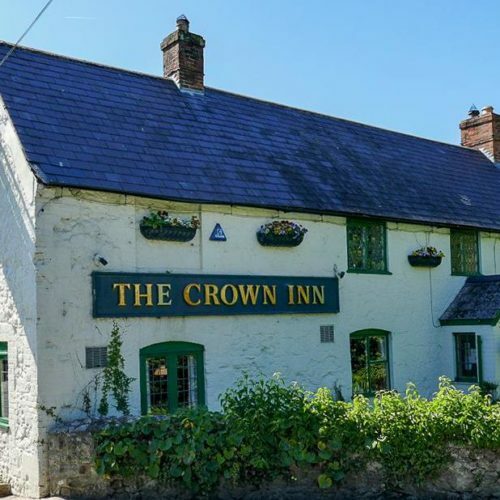 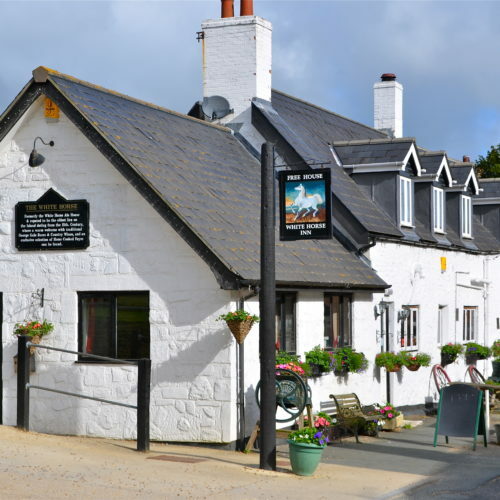 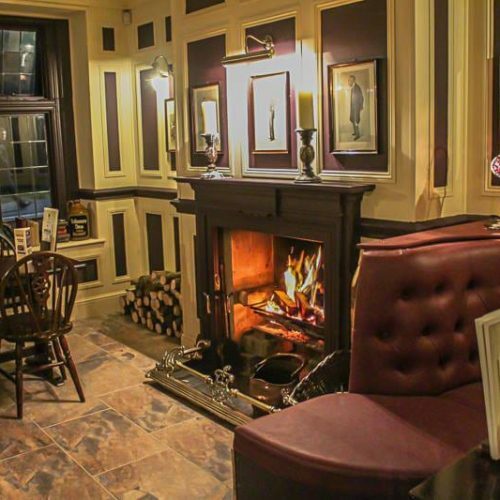 This pretty stone built pub was originally a 17th century coaching inn. 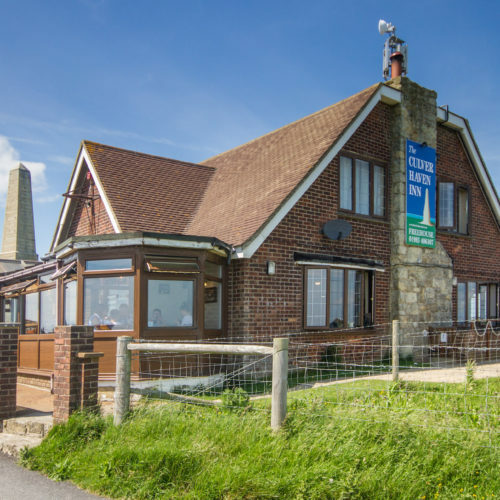 Set in the picturesque village of Godshill, it is popular with locals and tourists alike. 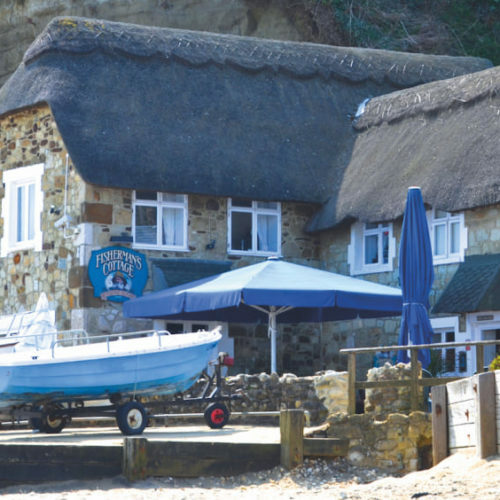 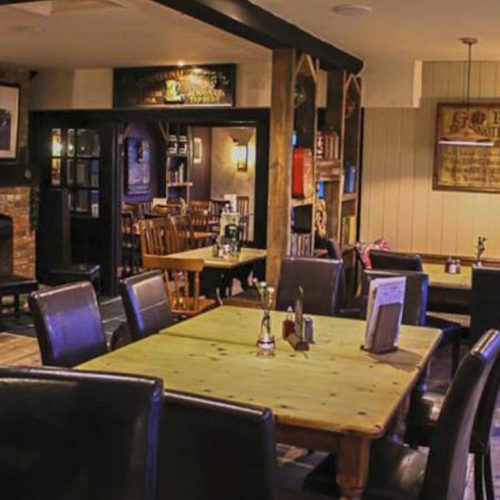 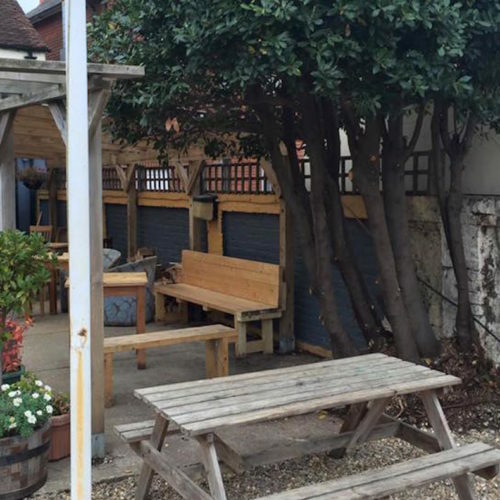 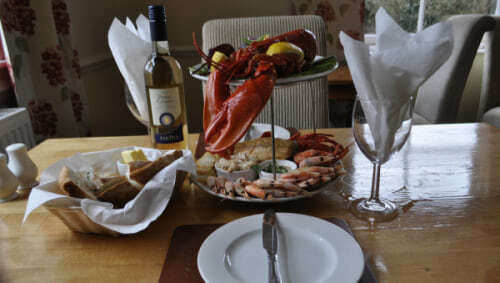 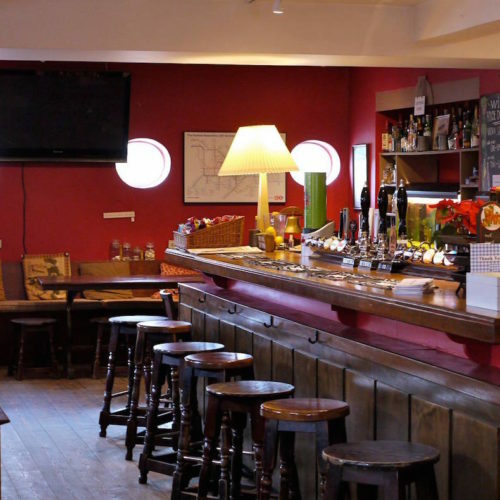 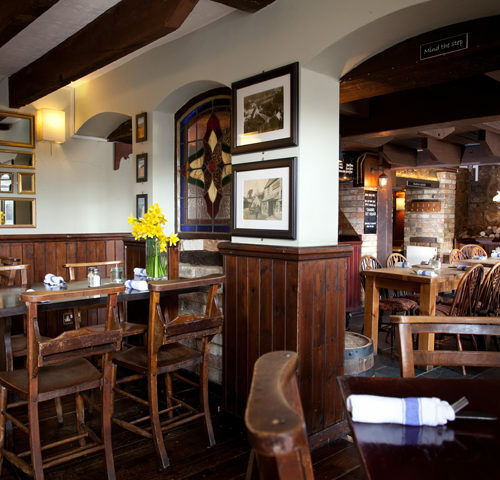 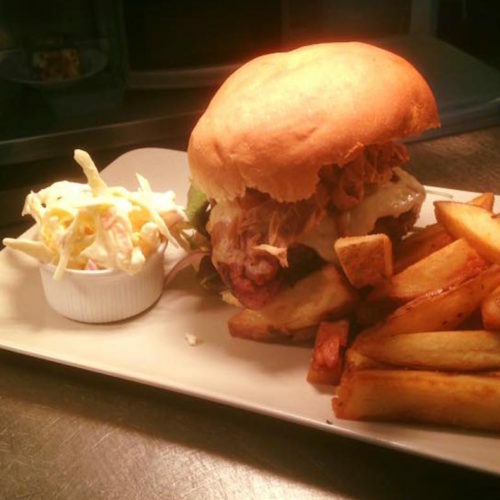 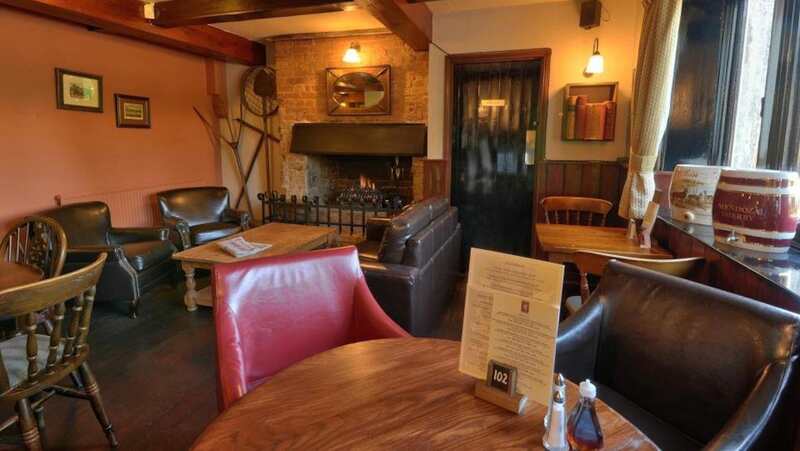 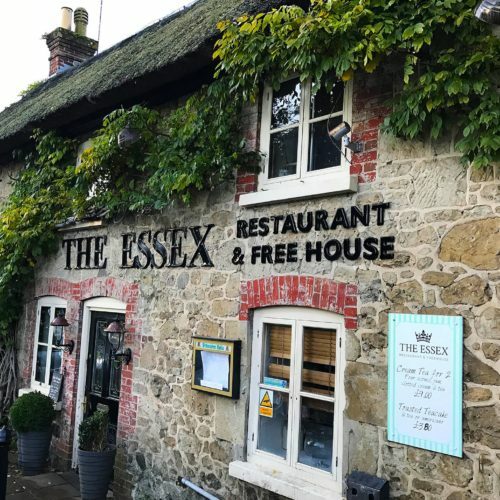 A family-friendly pub with an emphasis on food, it also has a cosy area with a bar to prop up. 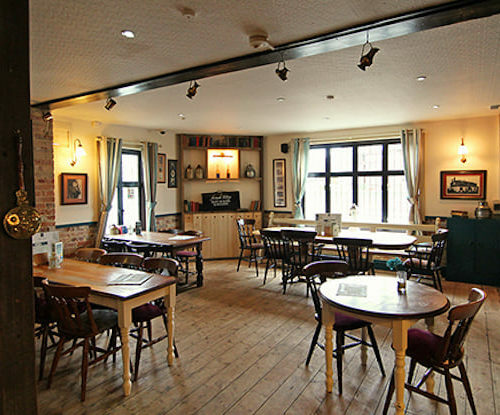 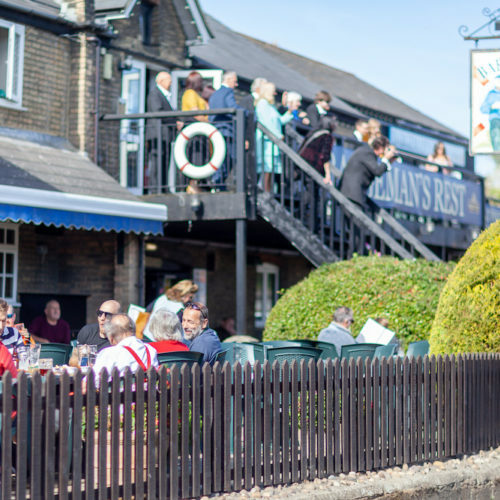 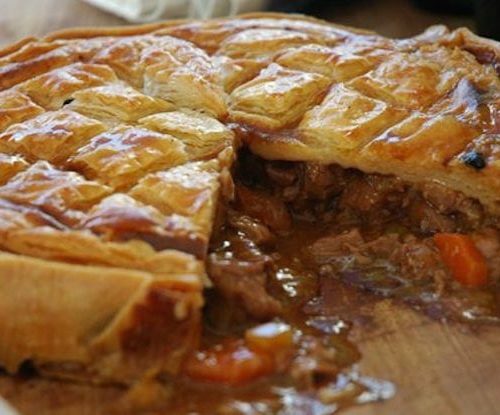 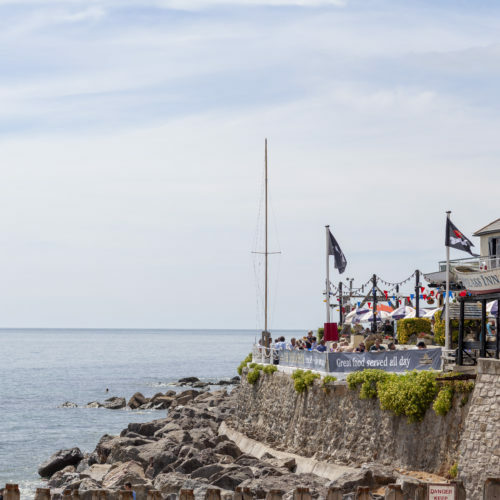 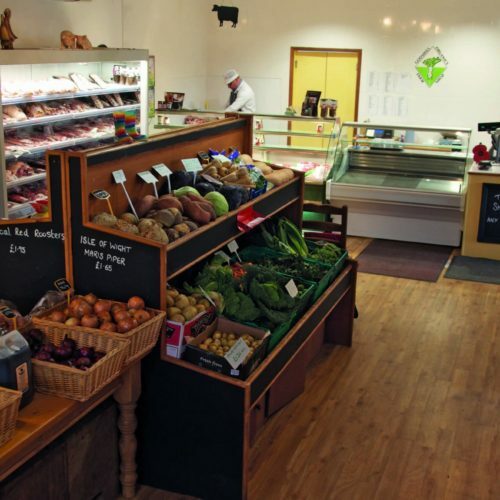 Enjoy events such as the annual ‘sausage and cider festival’ and a regular pub quiz. 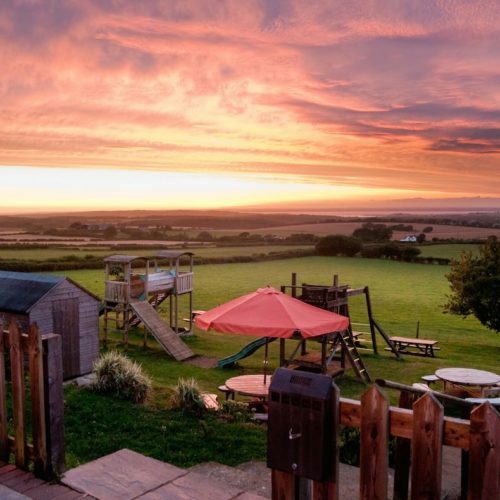 There is a large children’s play area with bouncy castle, football area with goals and a real maze. 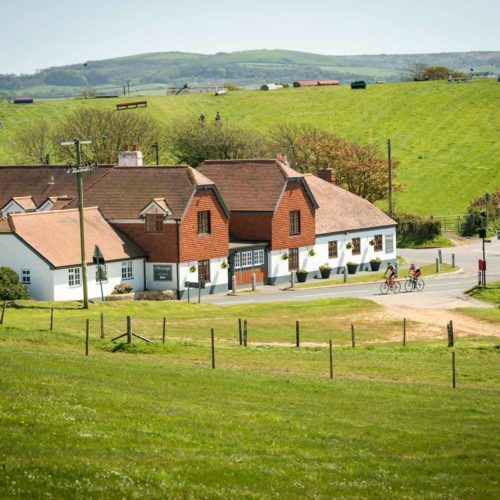 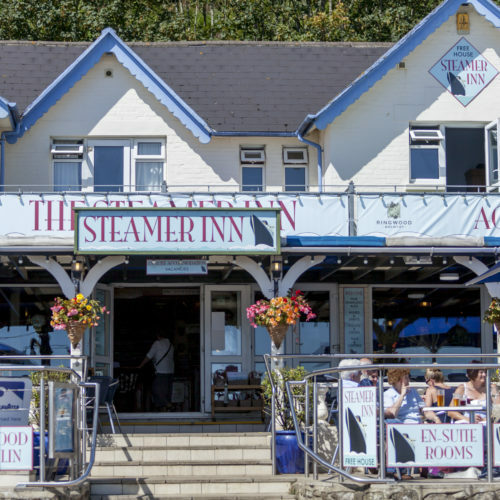 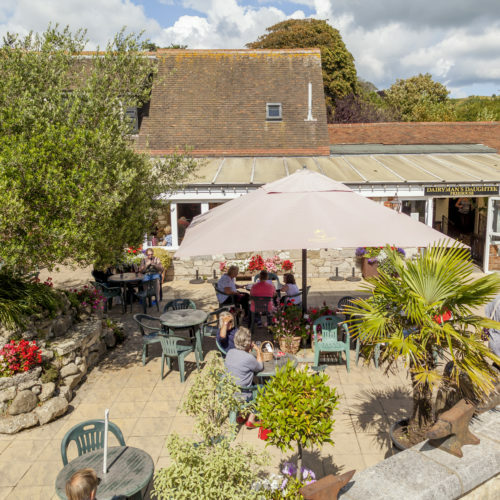 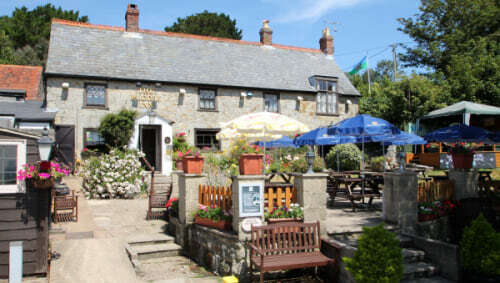 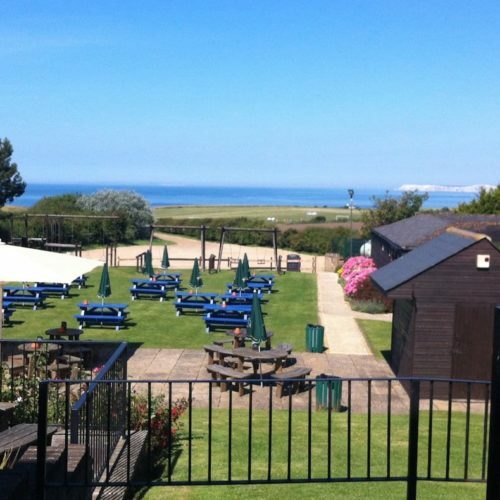 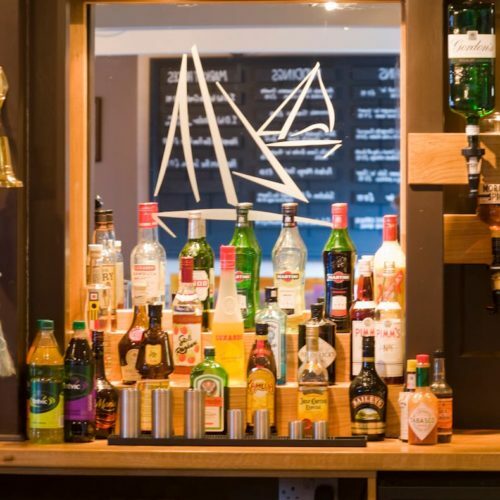 and a popular Sunday carvery, it is also considered the Island’s premier pub for cider with up to six available.